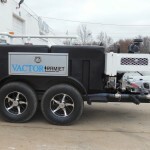 Vactor Manufacturing, the industry leader in sewer and catch basin cleaners, industrial vacuum loaders and vacuum excavators featuring innovative technology and custom configurable designs, today announced it has entered into a marketing agreement with US Jetting, LLC, to market and distribute trailer- and skid-mounted jetters under the Vactor name to municipal and industrial customers in North America. 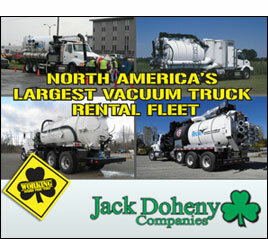 The partnership with US Jetting, a leading provider of sewer jetting equipment, is effective immediately. 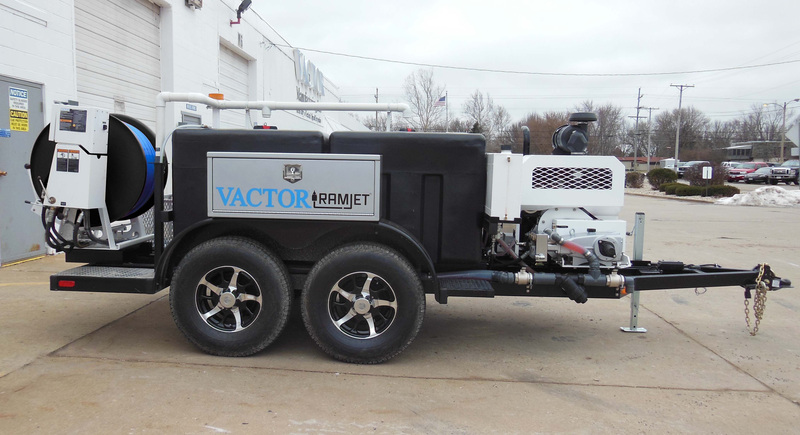 It allows Vactor to offer products and solutions tailored to smaller municipalities and industrial contractors working on specific applications that require trailer- and skid-mounted jetters with capacities up to 1,000 gallons. Current US Jetting customers in the United States and Canada will gain access to additional expert service and support from Vactor’s expansive dealer network in North America. “We are excited about taking this next step to grow our North American market presence through Vactor’s unmatched dealer support network,” said Nick Woodhead, president and founder of US Jetting, LLC. The addition of jetters from US Jetting expands Vactor’s leading sewer cleaning line that includes Vactor 2100 Plus series combination sewer cleaners and Vactor Ramjet® jetters. Established in 1991 in Alpharetta, Ga., US Jetting, LLC is a manufacturer of high-pressure water jetting equipment specially designed for cleaning sewer, drain and pipe lines and culverts, as well as for use in industrial, manufacturing, surface preparation and military applications. The company offers a full line of water jetting units in a variety of skid-, trailer-, enclosed trailer-, truck- and enclosed heated truck-mounted configurations. US Jetting provides maintenance services, parts and accessories for all types of high-pressure jetting units. Vactor Manufacturing, a subsidiary of Federal Signal Corporation’s Environmental Solutions Group, is the industry leader in sewer and catch basin cleaners, industrial vacuum loaders and vacuum excavators featuring innovative technology and custom configurable designs. Based in Streator, Ill., Vactor has more than 50 North American distributors in more than 100 locations to serve the municipal market, as well as 12 factory direct locations through FS Solutions for industrial customers. 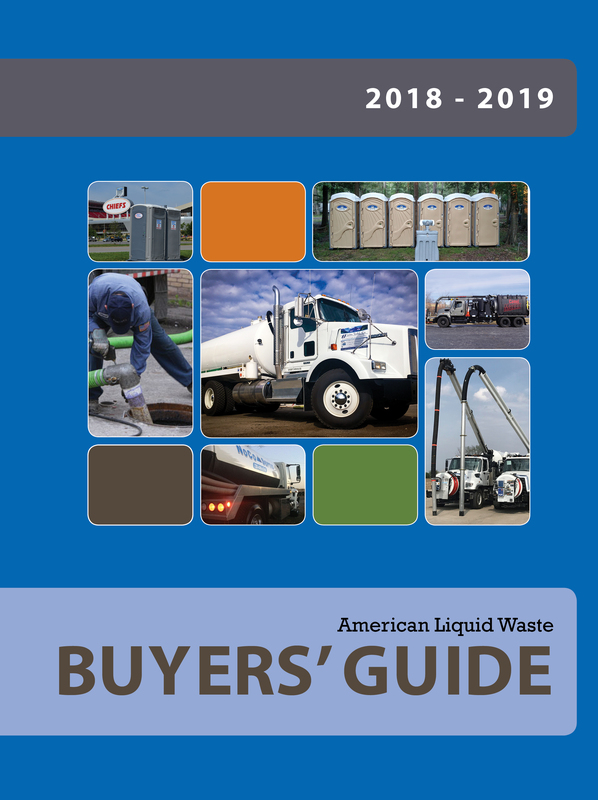 For more information on Vactor’s line of sewer cleaners or jetters, or to schedule a product demonstration, please visit www.vactor.com or see your local Vactor dealer. Federal Signal Corporation (NYSE:FSS) provides products and services to protect people and our planet. 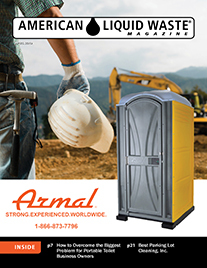 Founded in 1901, Federal Signal is a leading global designer and manufacturer of products and total solutions that serve municipal, governmental, industrial and commercial customers. Headquartered in Oak Brook, Ill., with manufacturing facilities worldwide, the Company operates two groups: Environmental Solutions and Safety and Security Systems. For more information on Federal Signal, visit: www.federalsignal.com.